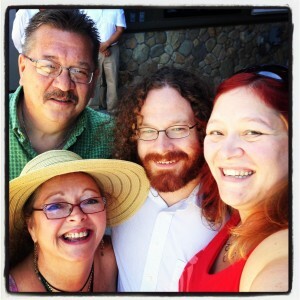 Napa Valley – Lobstapalooza 2013 Was Fab! 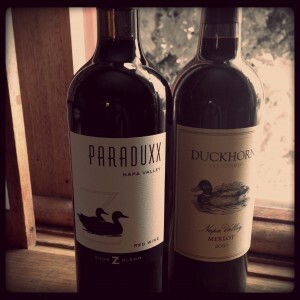 Earlier this year, us geeks were lucky enough to be gifted with a membership in Duckhorn Vineyard’s fabulous wine club. In addition to the luxe bottles we’ve now got stashed in our wine fridge (the irony of mixing these fab bottles between their “lesser” Decoy line is not lost on me), we’re also now on their members only mailing list. This means we occasionally get invitations to fancy pants wine events up in Napa Valley. 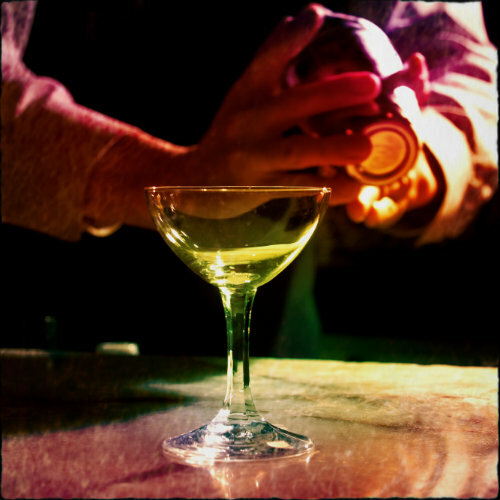 While Brad and I own our cocktail snobbery, it’s fair to say that even after multiple trips up to wine country, our wine snobbery, at least by Northern California standards, is still pretty mild. So typically when these amazing invitations arrive, they’re promptly deleted. But then it arrived. The subject line said “Join Us! August 3rd is Lobstapalooza” and the email was a little vague in the details, but promised a lobster lunch to end all lobster lunches. Oh and a live zydeco band to boot! I was intriqued. 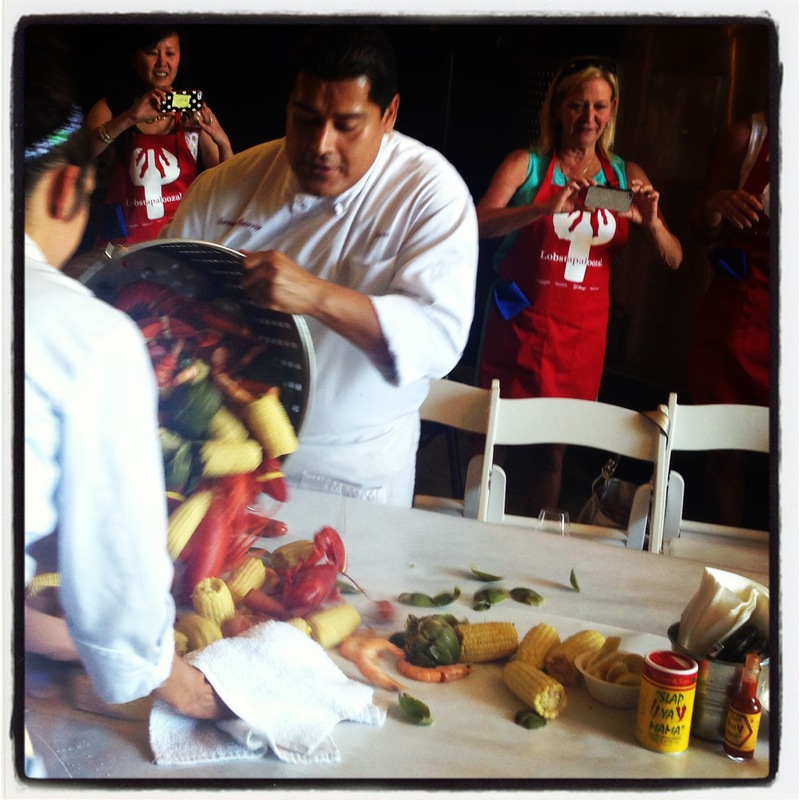 Lobstapalooza…What is this magical thing? And how is it possible it’s scheduled the day before our first wedding anniversary AND the weekend my parents will be visiting from the midwest? It’s a Lobstapalooza-perfect-storm. Needless to say, the rest of the geeky family were SUPER excited to attend our first Lobstapalooza and tickets were quickly purchased. The event was, in a word –astounding. 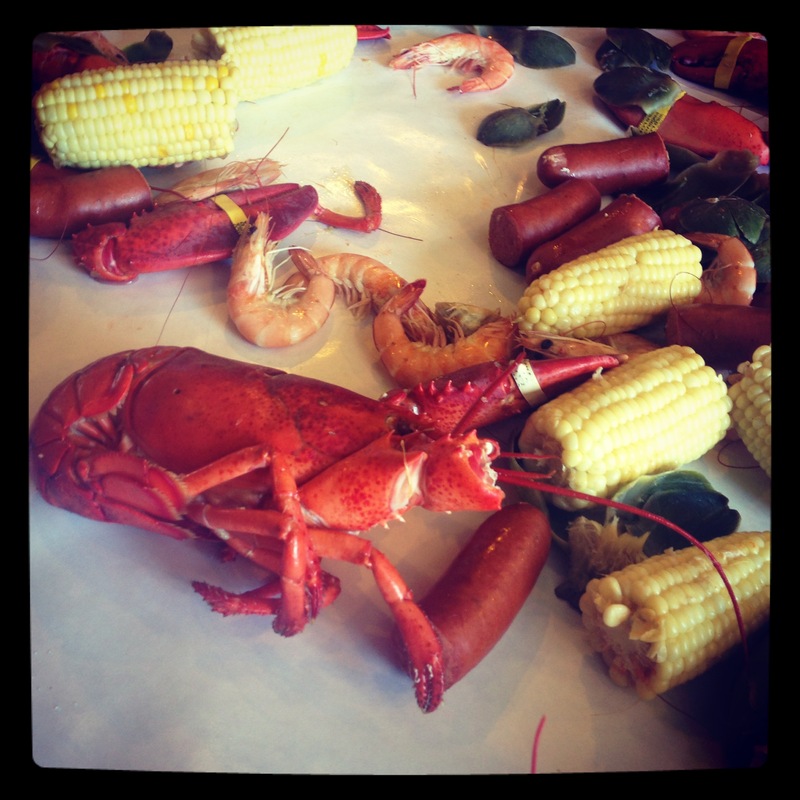 From the fabulous, festive music to the outrageously overindulgent spread of wine, corn on the cob, artichoke, shrimp, potatoes and can someone say LOBSTERS?